Oh yeah! This decadent chocolate pie features a fun hidden surprise: bananas! What’s better: They’re halved lengthwise and placed in the center of the filling, creating a lovely look as you slice the pie. 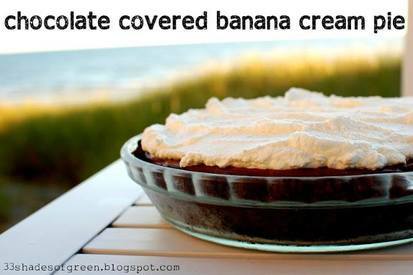 Happy National Banana Cream Pie Day!